Product attributes are a way of displaying key information on a product. 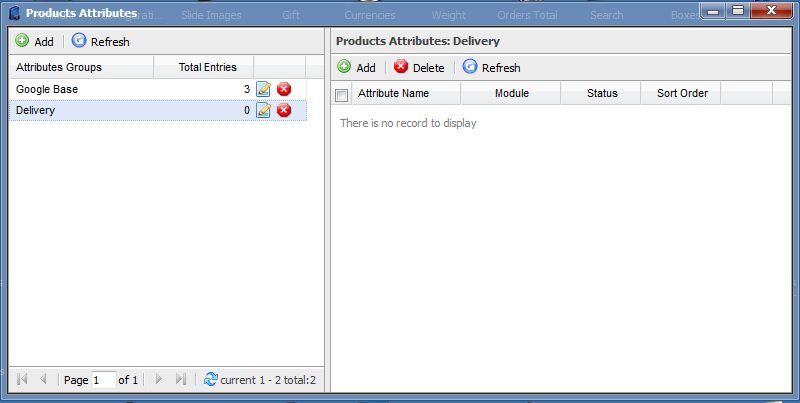 Start by selecting the product attributes from the start menu or desktop on your control panel. You will then see a new window pop up similar to the one on the right. In again a similar format to the variants, we have to create all possible information you would want to display on a product, only this time create it all in one group. Always select a text field as the option from the drop down box. 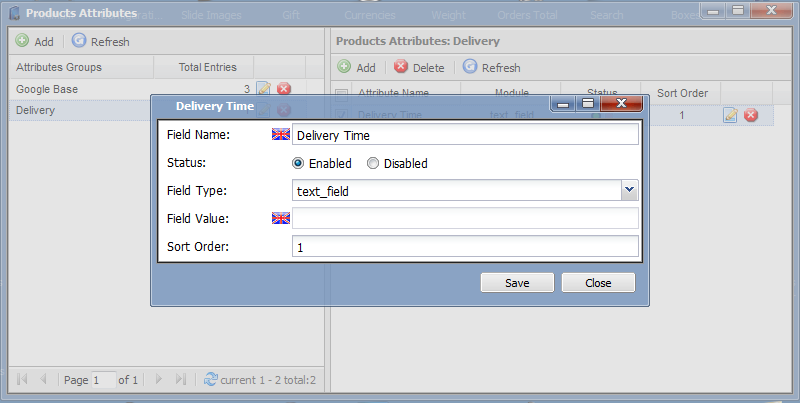 In this example scenario I want to display just the ‘Delivery Time’. So I will not open the product(s) I want to apply this to. Note with bulk edit you edit multiple items in one go. 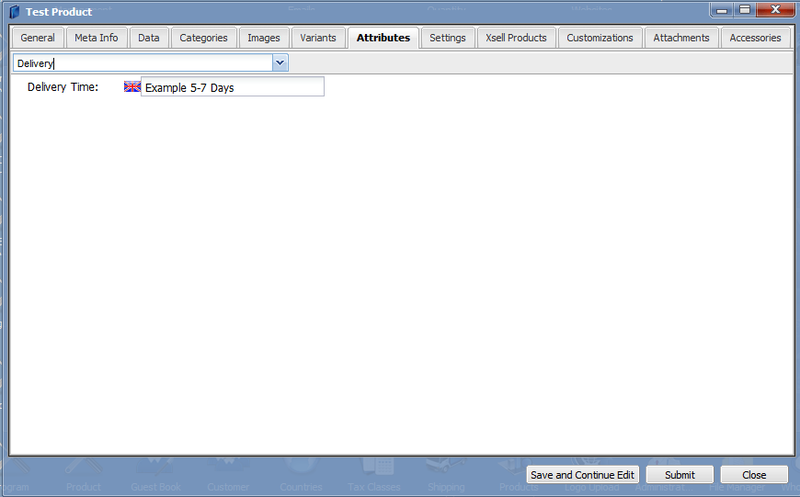 Simply from the drop down menu select the product attributes group you created. Then in the empty box add the information you want to. This then provide the end result as can be seen here. Using product attributes is a superb way of promoting the more important information, your available delivery, perhaps size, width, weight. Find out how Nexus Websites can help your business. No matter how large or small your business is, we want to hear from you!